During October & November 2014 the Big Band Orchestra was recorded by Angel Radio a couple of times. 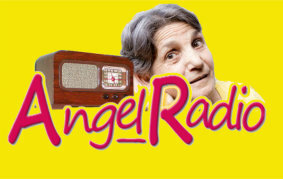 Angel Radio specialises in playing music of the 40's through to the 70's and plans to keep on recording the band's music. It also interviewed Dave Pearson in a separate programme explaining his part from the orchestra's initial conception to the present time. Jan Zavada, the orchestra's great lead trumpet.